Laugh-aloud humor abounds when David can’t resist bugging his big brother. 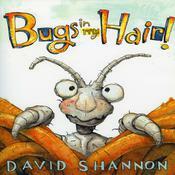 In this funny romp, David careens from one mischievous antic to the next … until he finally wins his brother’s approval. Little-brother antics have never been so endearing—or true to life! 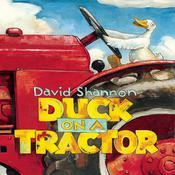 David Shannon’s beloved character in his bestselling book No, David! 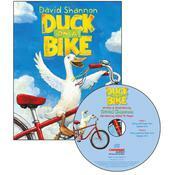 captures the attention and hearts of young children as few characters can. 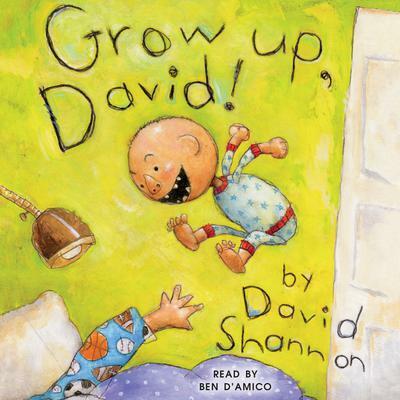 Readers relish David’s exuberance, defiance, and wildly energetic curiosity, and when there’s trouble, you can bet “David did it!” Now he’s taunting his older brother by eating his Halloween candy, making a bathroom mess, and following him up the tree house. 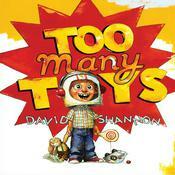 “You’re too little!” won’t stop David’s tricks in this all-time “read it again” favorite.